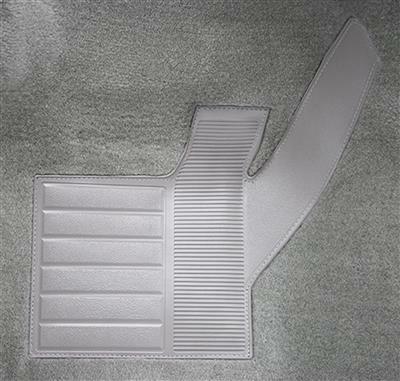 This 1978-1979 Early complete carpet set includes a windlace on the edge of the rear carpet that installs over the flange of the door lock pillar. 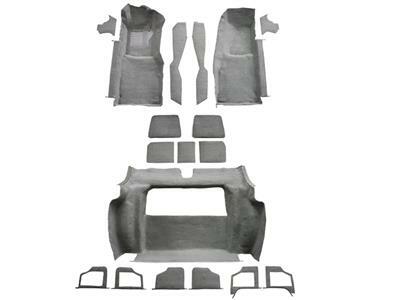 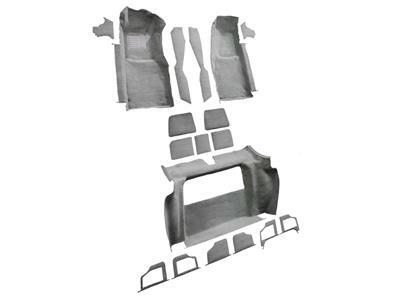 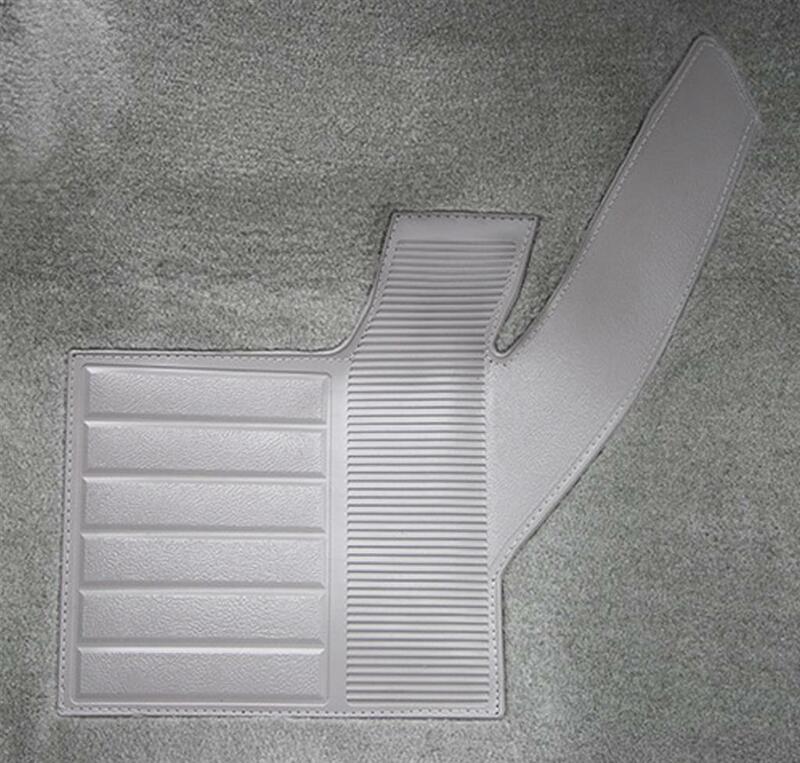 Plush cut pile is press molded for ease of installation.Includes jute padding and the corect bindings to give your Corvette a factory original look and fit. Also includes rear storage compartment carpet.